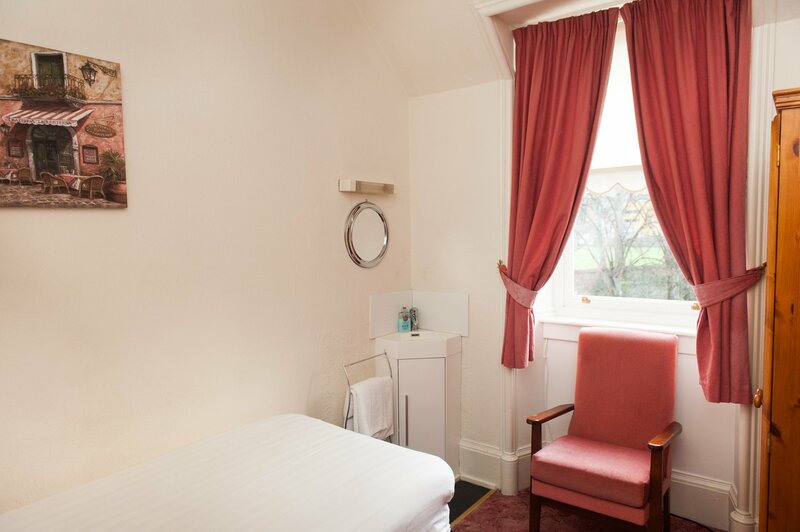 Our single standard room is our most economical room which is ideal for guests who are looking for great value. This room is on the first floor of the building up one flight of stairs. This room can be booked with our without breakfast.